Cafes are the best place for chilling. It is the place from where people start their day with strong coffee. Café is now just limit with the coffee because they provide all the menu os sour and spicy dishes from which you can choose anything you want. Cafes are now flourished day by day, after a new day they come up with new ideas to entertain and fresh the minds of the people. 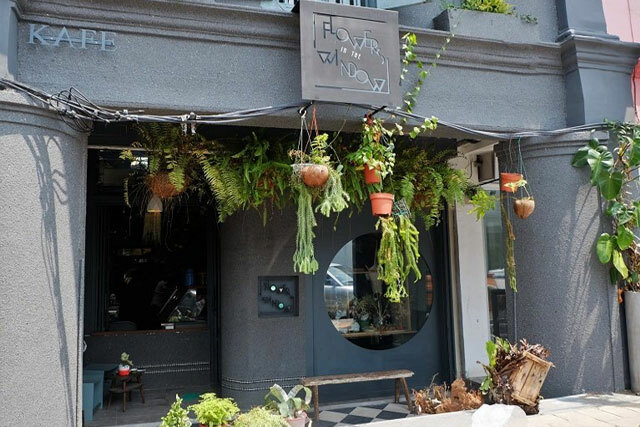 If you love traveling and wants a delicious cup of coffee in Johar Bahru, where are lot’s of cafes, so don’t be confused. 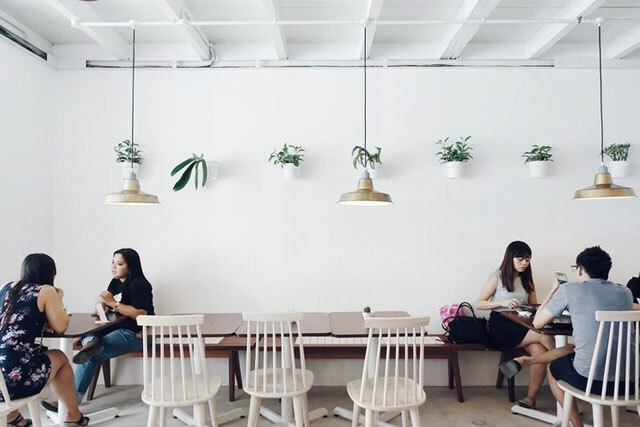 We are enlisted 5 best cafes in Johar Bahru that worth your traveling. 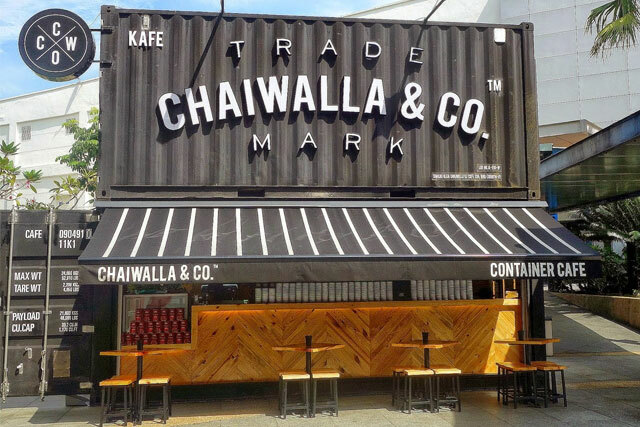 Chaiwalla & Co. is first container café of Malaysia, introduced by Mr. Nazrul Hakim Putra who was a sailor in his own ship for thirteen years. Probably the reason behind his business concept is that he loved the containers used on ships that’s why he settled a cafe with a combination of a container. They have amazing blondies topped with scoops of ice cream, brownies, desserts as well as letters, coffee brews, Thai milk tea, Thai green milk tea, and black tea. It has a big range of customizable drinks from where you can choose your flavor, base, toppings and sugar level. It is botanical theme café full of beautiful blooms and greenery, Littered with ferns and flowers, brimming with plants. There are a plethora of plants all around you. There is an illusion creates of a setting sun over the garden café because of use of yellow lights around the counter. 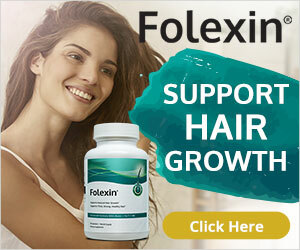 There are many dishes in which they use incorporates edible greenery and flowers in food. 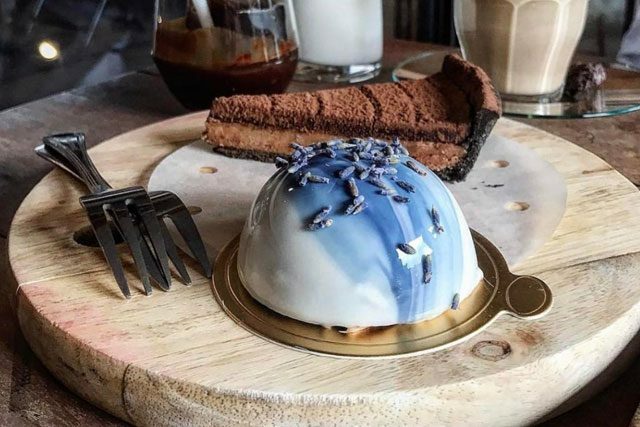 Their menu contains Avocado Poached Eggs, Hainanese chicken rice noodles, lavender pineapple juice, lemon meringue curd, delicious cakes like Rose Pistachio Cake, Pina Colada Cake and Pomegranate Brownie and much more. The Replacement Lodge & Kitchen is inspired by the cafe culture in Melbourne and this inspiration show at all there. 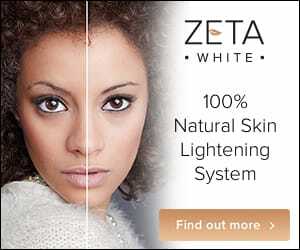 It has a minimalist and clean design with a crazy décor of white walls and the marble bar. It has a unique blend of flavors in its menu that contains Minty Lamb Bao, shell crab bao, signature B&B French Toast with a topping of crispy beef bacon, maple syrup, and caramelized banana. Ink N Water, a well-known café. It has an artistic rustic themed interior furnish that gives retro vibe and makes the café feel extra homely and familiar. Ink N Water’s owner, William turns his hobby into a passion and designed every detail and every single piece of furniture in Ink and Water. 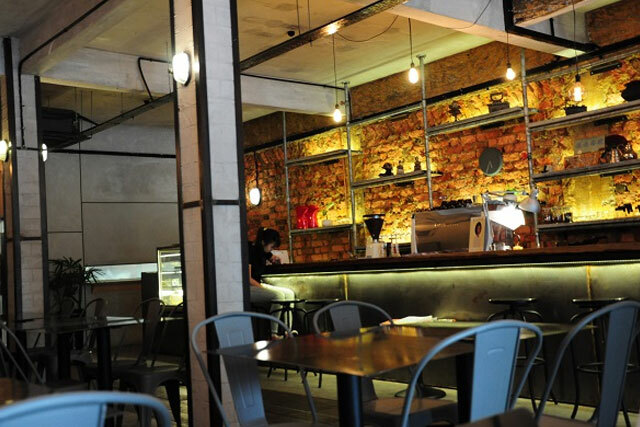 Its menu has pasta, pizza, salad, meatballs, caffeinated drinks, brews and lot more. 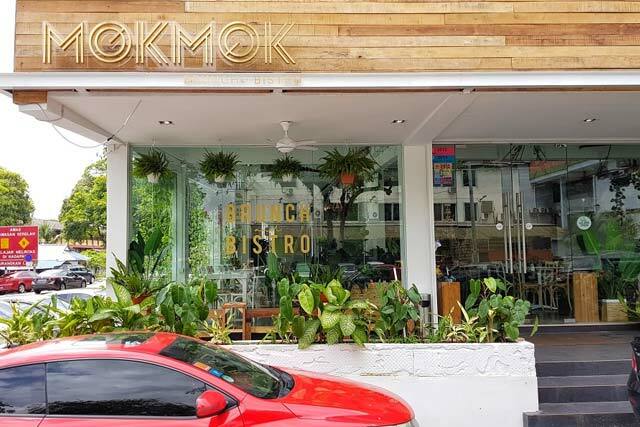 Mok Mok Brunch and Bistro is another garden themed café. It has an amazing interior and delicious food. 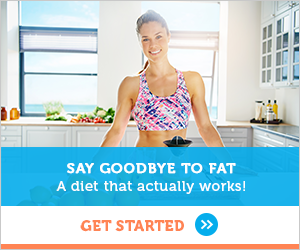 They offer a variety of sinful and healthy dishes like rice all sorts of meat like unagi, lamb, and Australian beef tenderloin and yummy desserts. Next articleShould You Fix Up Your Old Car, or Buy a Newer Model? 10 Best Cities to Visit in the United States!